I did a bad, bad thing. I didn’t write a single blog post last week. It is an egregious error in the blog word. I’m sorry. Can you ever forgive me? 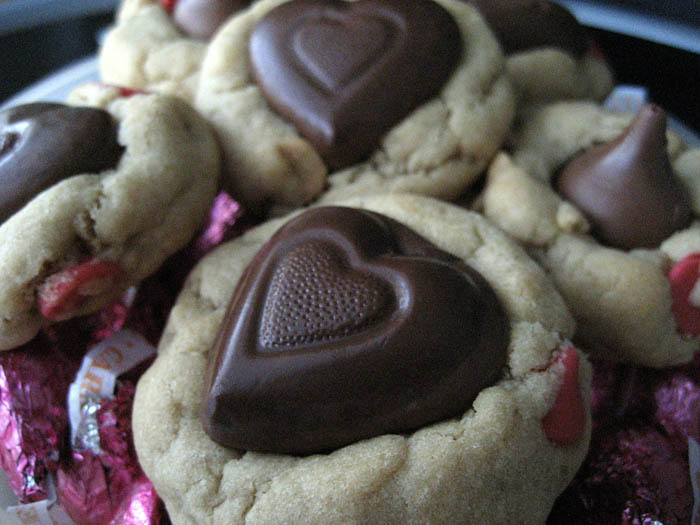 What if I made you Peanut Butter Chocolate Chip Heart Cookies for Valentine’s Day? I am totally disappointed in myself. I had a week’s worth of Valentine’s Day recipes for you guys and then… I arrived at the race track. Sebring International Raceway to be specific; site of the 12 Hours of Sebring. If you don’t know it, look it up. I’ll be back there again in March for the race, so it appears I should plan ahead blog-wise so I don’t go dark again.